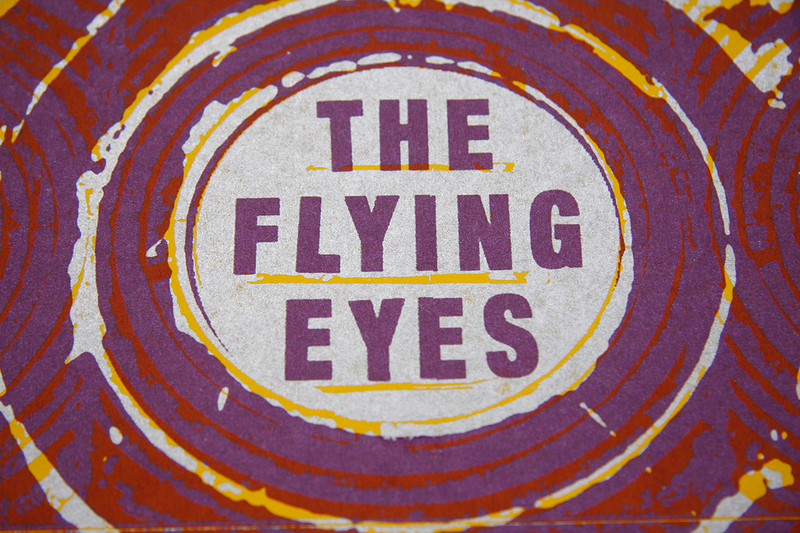 The Flying Eyes are directly smashing their heavy, psychedelic rock sound in in your face without wasting to much time with friendly welcoming words. 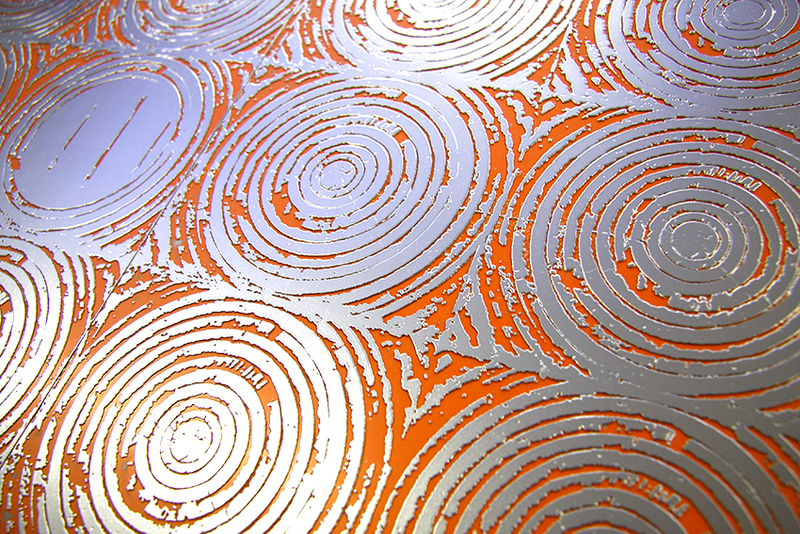 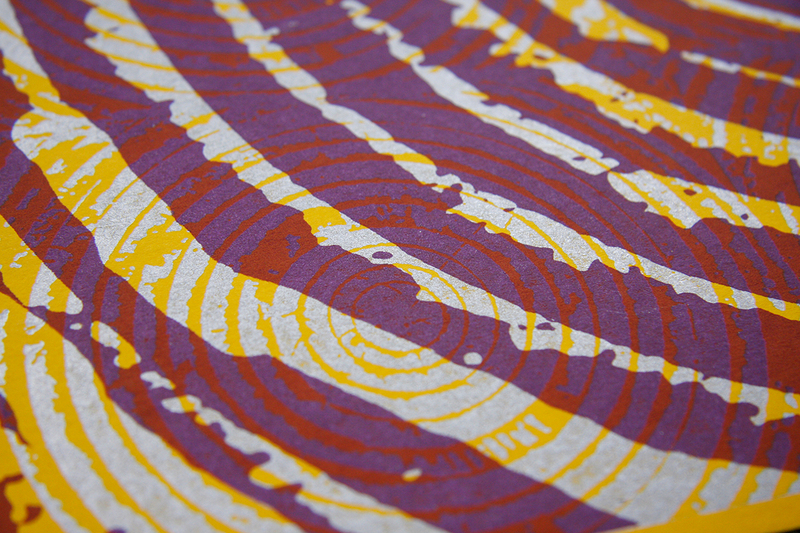 And that’s why our proof press was chosen to imprint some really nice silver sound waves in to the heavy yellow paper. 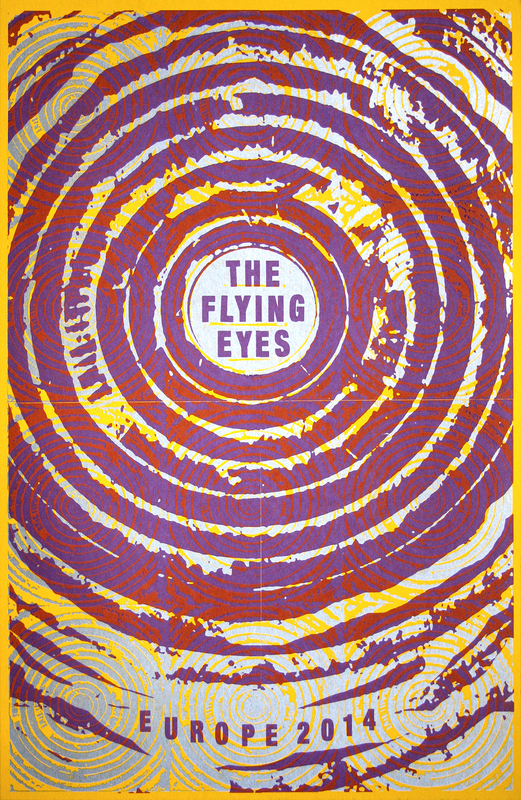 Together with the second layer the poster starts to irritate you eyes very nicelyyyyyyy.